How many times have you had sores in your mouth? Most of the time, we ignore them and they fade away, but sometimes our mouths have secrets. 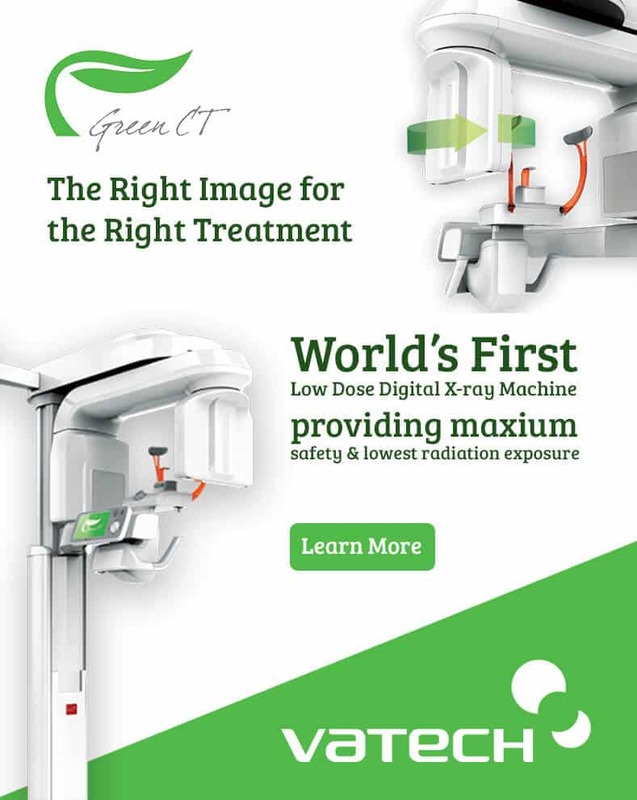 VELscope® Vx uses natural tissue fluorescence to improve the way practitioners examine the oral mucosa and screen for tissue abnormalities by enhancing the visualization of pre-cancers, cancer, and other disease processes. The Enhanced Oral Assessment system helps us identify oral disease early, while it is still easy to treat. All this in two minutes, with no rinses, stains or discomfort. The VELscope VX can be done with your normal cleanings. 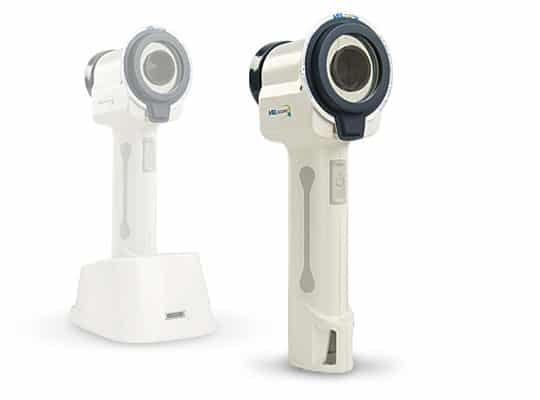 We offer VELscope VX for a discounted price, so come make an appointment today!